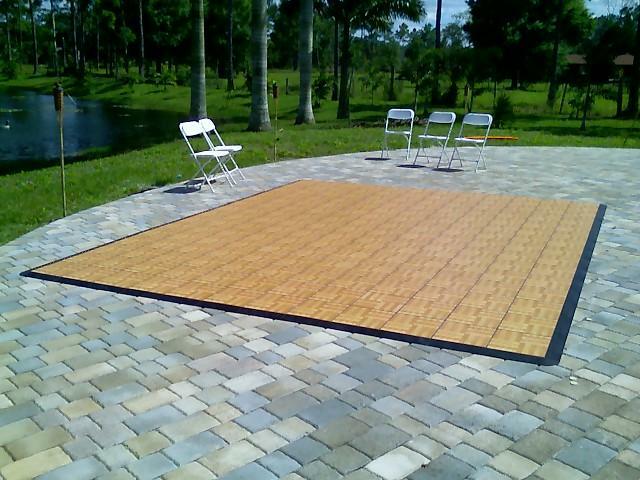 Our dance floors comes in a 15X15 Size. If your event is local we will be happy to deliver and set up your dance floor free of charge. 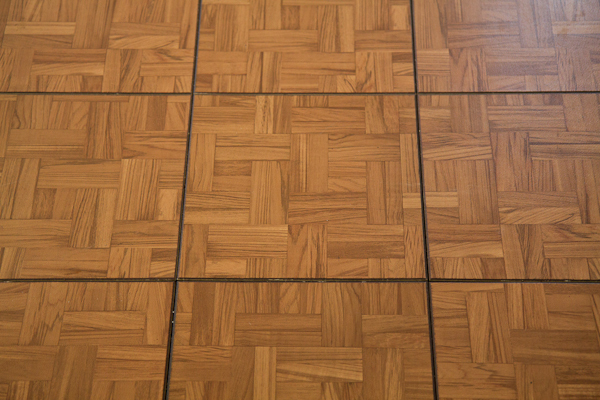 If Your Floor will be placed on grass, dirt, or gravel, we require that you have a sub floor. You can rent our plywood subfloor for $25. 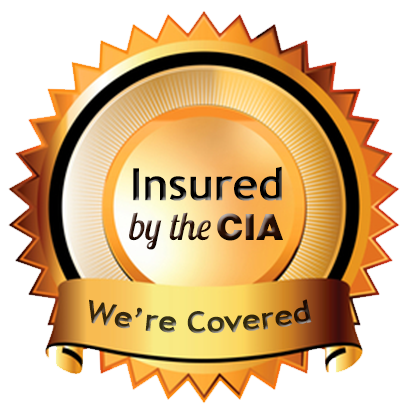 DISCOUNT: Save $50 Off of your Dance floor when you also book a DJ for your Event.